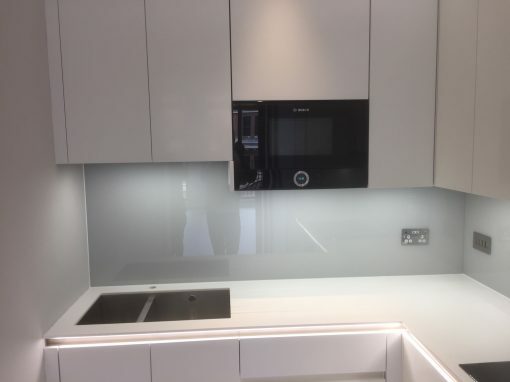 If you need your kitchen looking a bit neater and more attractive than what you would usually get with your tiled splashbacks, then glass splashbacks are the perfect solution for you. 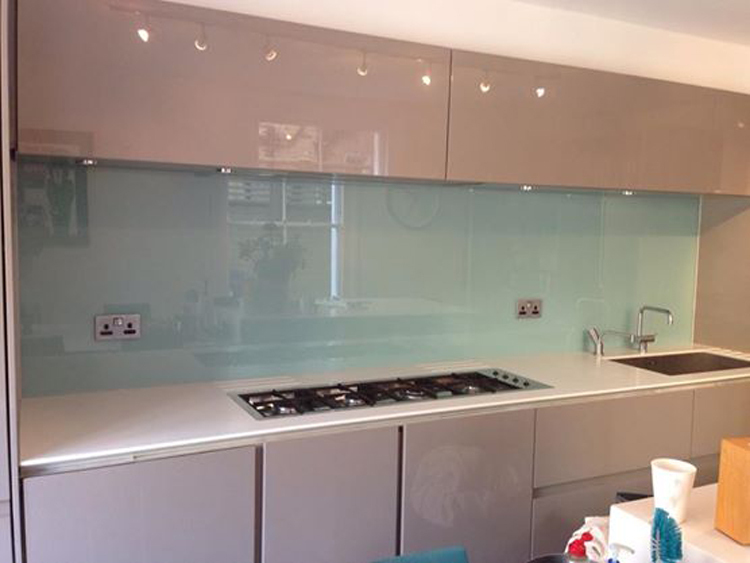 These beautiful glass splashbacks are available at Southern Toughening Glazing West Finchley in a wide range of colors and bespoke options all depending on your personal taste. We also work to fit the already existing color scheme in your kitchen, giving the kitchen that desired high-end look. 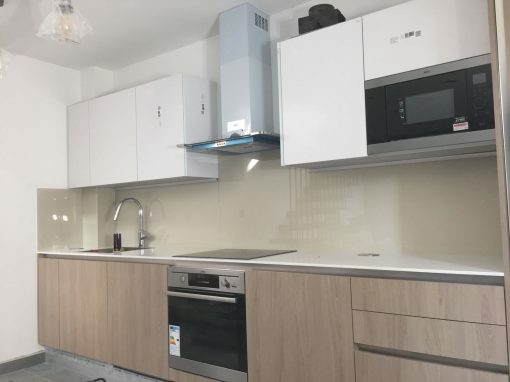 Why does one need splashbacks in the kitchen? Splashbacks are necessary to protect your kitchen gadgets and cabinets from dampness and heat, oils and cooking build-up. They’re essential, especially behind your stovetop/Hobbs. It is also necessary to have them behind your sink to prevent washing up stains and the likes of it. They are likewise an incredible way to acquire some general facelift to your kitchen plan. 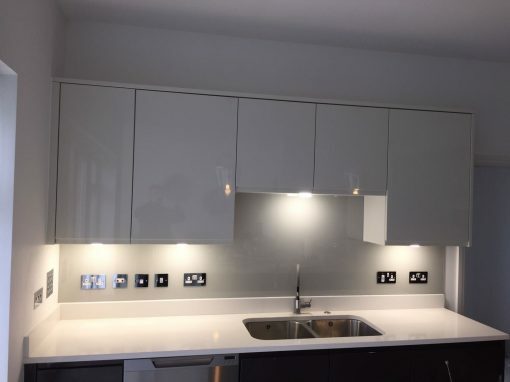 Splashbacks can be self-installed if you are someone who is handy and know what you are doing, but on the chance that you would be needing our help, our experts are readily available. 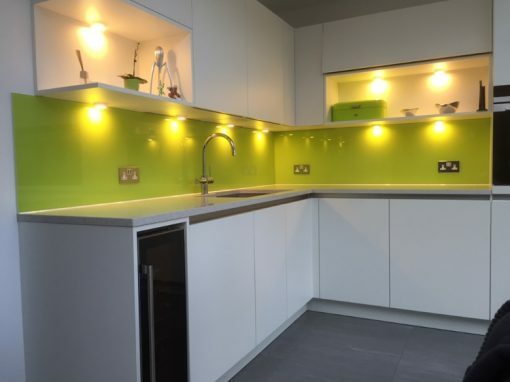 It is very important splashbacks are installed correctly, and if done the right way, they could last two decades on the wall.